The State Department has confirmed that seven members of the royal family of Luxembourg are on their way to the United States on board the cruiser, Trenton. according to an Associated Press dispatch. Grand Duchess Charlotte, the ruler of the tiny Grand Duchy, now under German occupation, is not on board the ship, which left Lisbon earlier today. The royal party includes Prince Felix, the consort of Grand Duchess, their six children and members of their staff. They were granted permission to travel on the Trenton as a "mark of international courtesy" to the head of state of a country which the United States has always had "friendly relations." 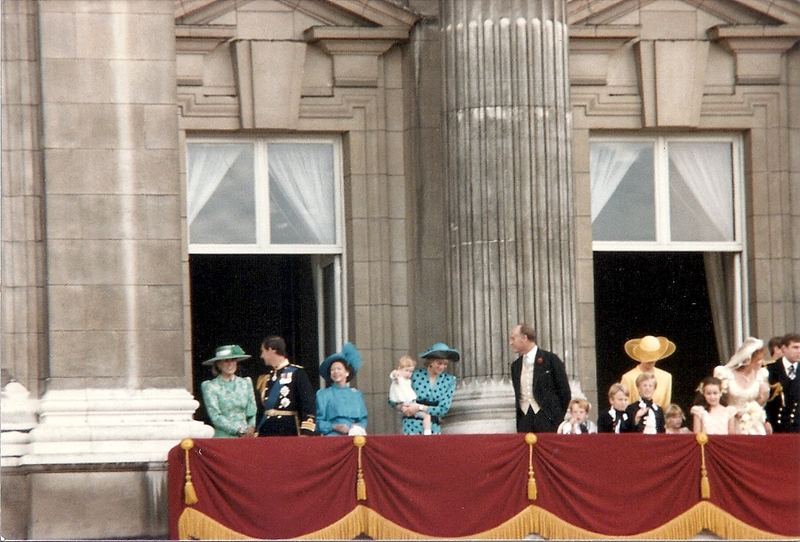 The six children are: Prince Jean, 19; Prince Charles, 13; and the Princesses Elisabeth, 18,; Marie-Adelaide, 16; Marie-Gabrielle, 15, and Alix, 11. Grand Duchess Charlotte will remain in Lisbon for the time being, and will join her family later.